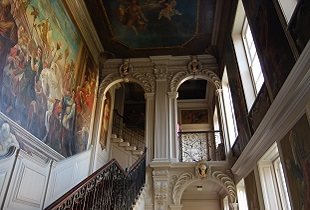 There cannot be a better environment for the study of History in the whole of the United Kingdom: Kimbolton Castle, former seat of the Duke of Manchester, where Queen Katherine of Aragon died and Edward Montagu planned his campaign against Charles I. Our History Department is dynamic, aiming to arouse an interest in the past, not only for examination success, but beyond the years of schooling. 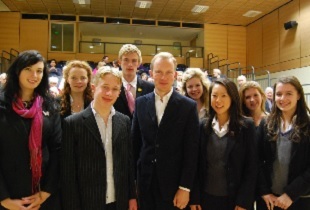 We foster this by a comprehensive range of visits for every year of the school ranging from the First Form visit to Warwick Castle to Sixth Form historians in Moscow and St Petersburg. Our department shadows the National Curriculum with units from Medieval Realms to the Twentieth Century World. 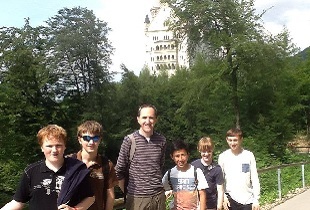 We complement lessons with day visits to Warwick Castle and Peterborough Cathedral for First Formers, whilst Third Form students visit Duxford and the American Cemetery In Cambridge. There is a First World War Battlefields trip to Ypres and the Somme in a joint three-day visit with the English Department over the field weekend in October for the whole of the Third From. International Relations since 1919. The history of the twentieth century is a thought-provoking and challenging period offering many insights as to how the modern world has been shaped. The course is also designed to hone key analytical skills with the focus on pupils developing their own judgements and drawing links and connections between complex ideas. 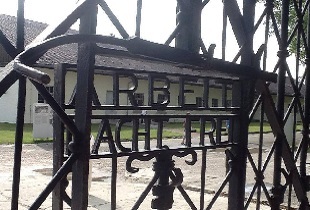 Pupils have opportunities to develop their analytical skills in a coursework topic based on the rise of the Nazis, taken in the Fifth Form, whilst source skills are developed by looking at a range of sources on one aspect of International Relations - the topic of 2019 relates to the extent to USA was able to control the threat of Communism after 1948. 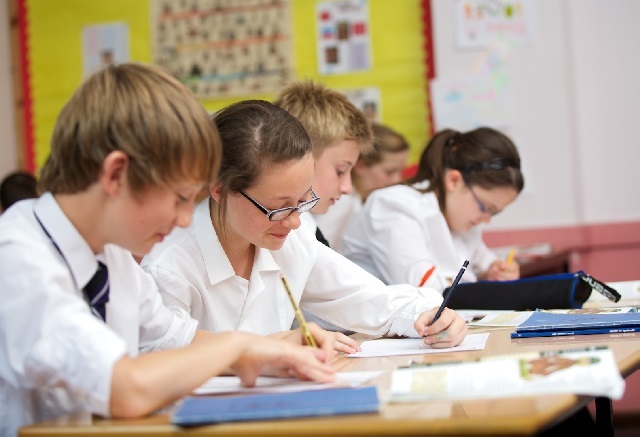 We follow the AQA syllabus and offer a choice of options at A Level: History 1 and History 2. 7th Period Super-Curriculum: We create opportunities to provide greater contextual understanding of the periods being studied by looking at art and literature as well as comparative studies of contrasting societies analysing power and belief structures. This will be done using a mix of departmental specialisms and online courses, such as Open University, iTunesU and Oxford Edu courses. Our department is able to link key historical events to the history of the Castle and we help pupils to make these links using the Castle's Heritage Room. We have active Junior and Senior History Societies which includes a programme of visiting speakers, lectures, films and Sunday visits to relevant historical sites in the area. We hold extra classes for Sixth Form students who are aiming to study the subject at undergraduate level, with particular emphasis on Oxbridge candidates. The School’s e-learning portal provides an extensive range of stimulus material beyond set tasks and the school library has an extensive history section. Day visit to the American Cemetery in Cambridge and the Imperial War Museum at Duxford to enhance understanding of the Second World War in East Anglia. Three day residential visit to First World War Battlefields in Belgium and France with the English Department. Includes visits to battlefield sites and major memorials at Ypres and Thiepval. Alternating annual five-day visit to either Berlin or Bavaria focusing on the history of Germany in the twentieth century and the Cold War. Visit to Russia, Moscow and St Petersburg - every two years. Visit to Manchester – the Victorian era. Day conferences on issues such as the Russian Revolution.